Well it does look like a decent comedy movie! I’ll watch it! 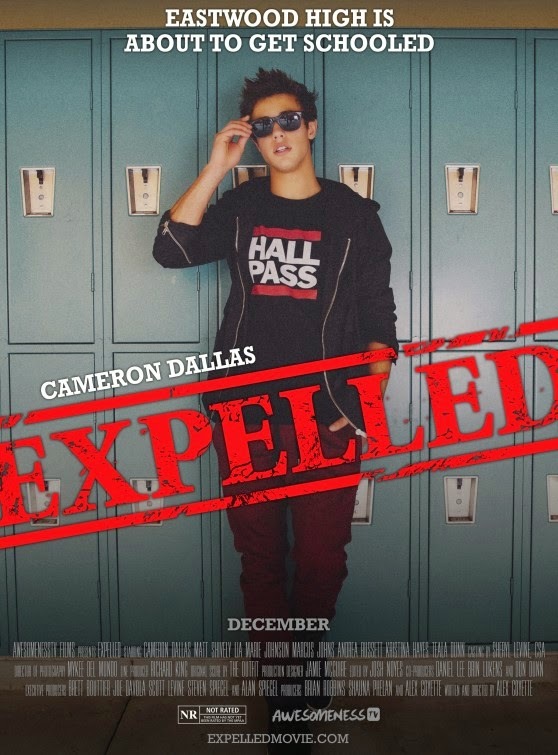 The release date of Expelled is set to December 16, 2014.